Looking for vibrant, fresh, delicious, nutrient-packed produce? The Prescott Farmers Market has it, even in the winter! Our local farmers get creative when the weather turns chilly to bring flavorful greens; pungent garlic, onions and leeks; savory winter squash; tender potatoes; brightly-flavored herbs; the sweetest carrots; perfect parsnips; brilliantly bold radishes, and much more to the market from October through April, in Prescott and Prescott Valley. Abundant sunshine and mild daytime temperatures are great for growing crops, but freezing nights make winter farming a challenge. Greenhouses, frost blankets, and backup heaters are just some of the tricks local farmers use to keep tender plants alive. However, those cold nights also provide some surprising benefits: freezing temps help make winter roots, greens and herbs more delicious! 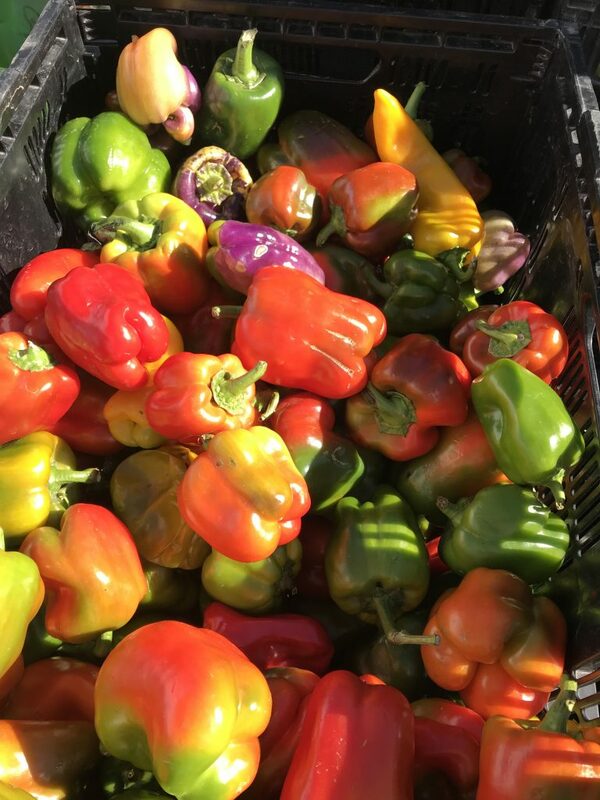 Bright, Fresh Multi-Colored Bell Peppers! Vegetables grown in the winter have much more flavor than the very same crops grown in warmer months. Carrots, beets, parsnips and other root vegetables taste sweeter. Greens develop a stronger, more robust flavor that pairs well with lots of pungent garlic. Salads become hearty when blended with winter vegetables, nuts, and fruits. 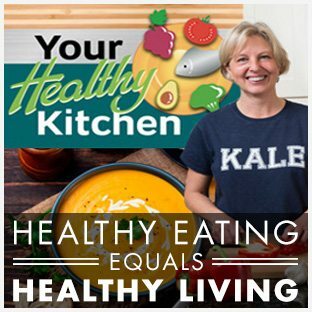 For delicious, winter salad ideas, check out this segment with Your Healthy Kitchen on Sandy and Friends! 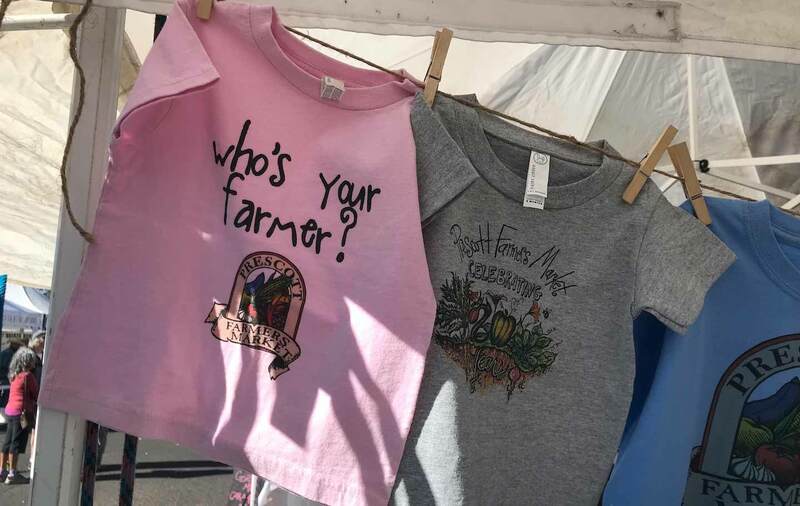 The Prescott Farmers Market offers more than just produce! If you work up an appetite while filling your basket with cold-weather goodness, there are vendors selling homemade whole grain breads and pastries, local pecans, hot tamales, sizzling samosas and freshly brewed coffee for satisfying mid-morning snacks. 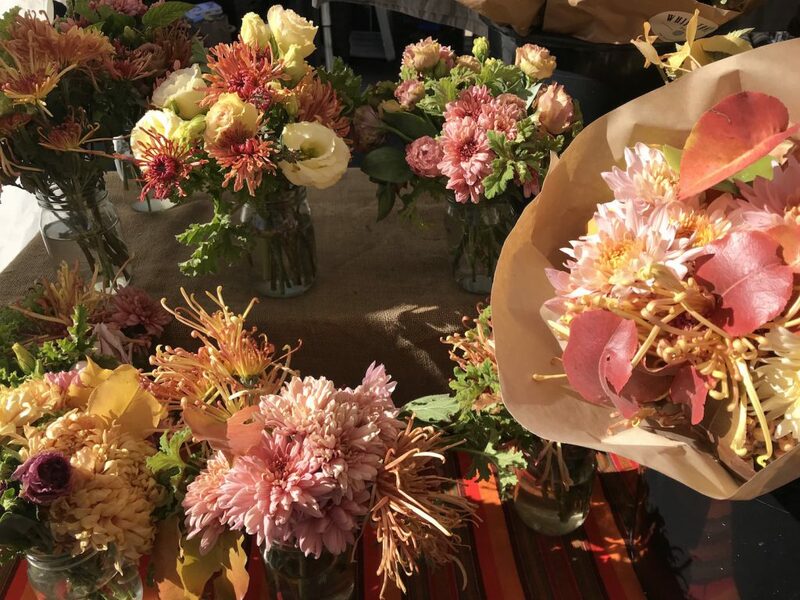 The market also features fresh flowers, locally made, warm, wooly slippers, mittens and scarves; finely crafted wooden cutting boards and spoons; soothing lavender products; goat milk soaps, t-shirts, and more for unique holiday gifts. Keep an eye out for Santa too – he is scheduled to visit the market on December 9th! Fresh-Cut FlowersShopping at the Prescott Farmers Market is also a great way to spend time connecting with friends, old and new, while supporting local families and farms. The market is open from 10-1 on Saturdays through April 28th, in Prescott at the YRMC Pendleton Wellness Center, 930 Division Street, and on Tuesdays through April 23rd in Prescott Valley at the Harkins Theater parking lot. The market accepts SNAP (Supplemental Nutrition Assistance Program), WIC (Women, Infants and Children) and SFMNP (Senior Farmers Market Nutrition Program) benefits and is a proud provider of Double Up Bucks, a nationwide program designed to make nutritious produce more affordable for SNAP recipients. I read this article and found it very interesting, thought it might be something for you. 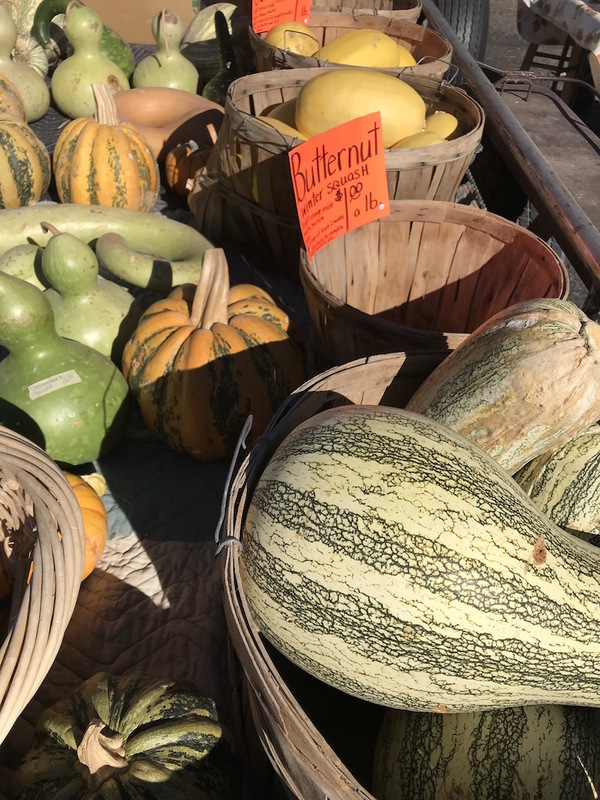 The article is called For Fresh Food and Fun, Visit the Winter Farmers Market in Prescott and Prescott Valley! and is located at https://yrmchealthconnect.org/fresh-food-fun-visit-winter-farmers-market-prescott-prescott-valley/.